The Salvation Army completes $9 million fundraising campaign. 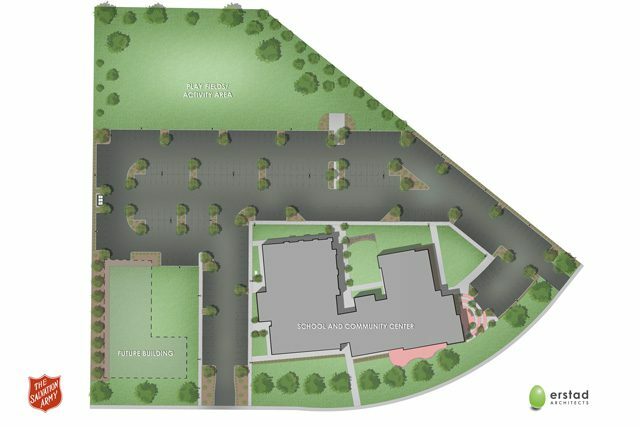 With the completion of a $9 million fundraising campaign, construction is underway in west Boise, Idaho, on a new Salvation Army campus and community center that will include an expanded facility for the Booth Marian Pritchett School Program. 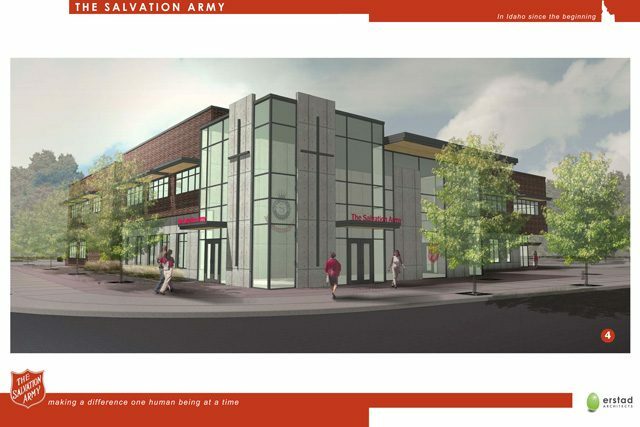 “This will transform the ministry of the The Salvation Army in Idaho for generations to come, and create new amazing stories of people touched by the Army’s ministry,” said Boise Corps Officer Major Bob Lloyd. Two years ago, a dedicated group of community volunteers helped The Salvation Army launch the Building Futures Campaign to provide funding for Phase I of a new campus in west Boise. The Ada County campus will have a new, larger school for teen parents and a community center, moving The Salvation Army’s programs and services closer to this underserved population center of the Treasure Valley. More than 250 donors—families, individuals, corporations and foundations—are making the new campus a reality. A key gift from the J.A. and Kathryn Albertson Family Foundation has allowed The Salvation Army to officially meet the campaign goal. Investing in the campaign from the beginning, the foundation wanted to ensure the new campus would become a reality. The Building Futures Campaign was co-chaired by three distinguished community volunteers: Ballantyne, managing partner, Thornton Oliver Keller Commercial Real Estate; and Jenifer Dellgard, corporate recruiter for First Interstate Bank. Business leader and philanthropist, Jim Kissler, CEO of Norco and trustee of the Kissler Family Foundation, served as honorary chair of the campaign. Together they worked with a campaign cabinet of 36 community volunteers to raise the donations necessary to fund the project. Lloyd said that the new campus will offer education, recreation, arts, social and spiritual programs for youth, adults and seniors in one of the most underserved areas of Boise. 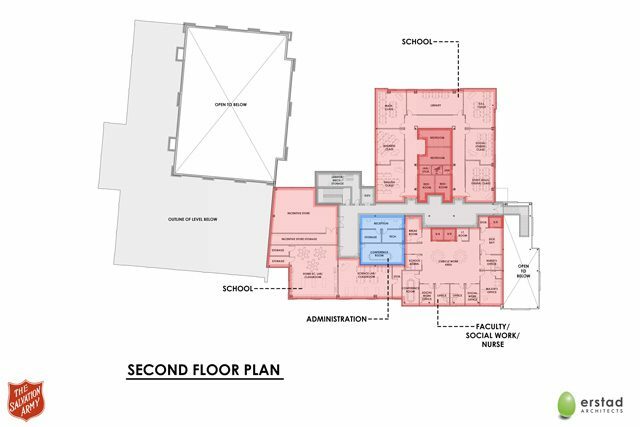 The first phase of the project will be to expand the Booth Marian Pritchett School Program and open the community center, which includes a full-size gymnasium and recreation fields. 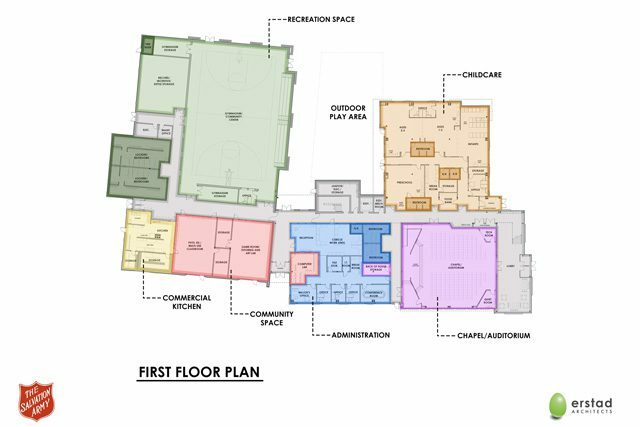 Eventually funds will be raised for a second phase of the campus, which will be a building to support family services programs and a food pantry. “Just as we’re proud of the 97-year history at our current location, over the next 100 years we anticipate just as many stories of lives being transformed,” Lloyd said. Completion of construction for Phase 1 is expected in August of 2019. The new campus will be located on Emerald Street between the cross streets of North Maple Grove Road and North Mitchell Street.